The Belvedere Palace is a baroque style complex located south east of Vienna's city center. 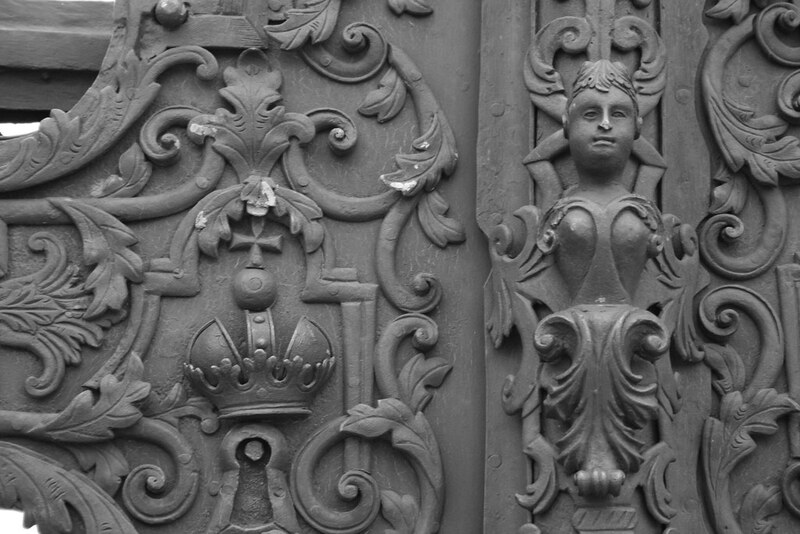 In fact, the complex is made up of more than just one palace. It is split into three sections - the Upper Belvedere Palace, the Lower Belvedere, and the stables. The Upper Belvedere is the largest of the buildings here, and was at one point the summer residence of Prince Eugine. 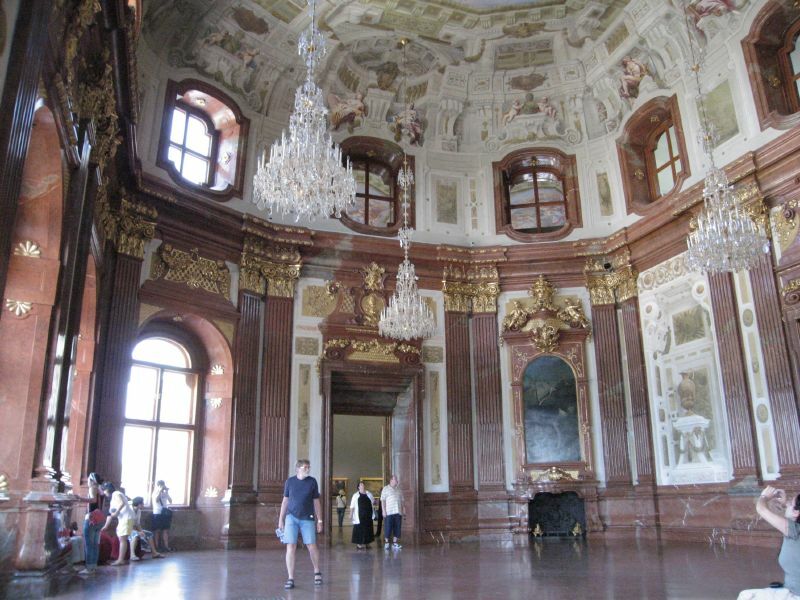 It was sold to Maria Theresa in 1752, and since that time was the home of Austrian Royalty, right up until the death of Franz Ferdinand, whose death started the First World War and the overthrow of the royals. One of the most impressive ceiling paintings in Vienna can be found here in the Marble Hall. The Lower Belvedere was originally constructed as a garden villa, with a gallery and living quarters. This palace contains opulent apartments, halls and staterooms such as the Marble Gallery, the Hall of Grotesques and the Golden room. The stables were once home to the Prince's best horses, but is now home to a medieval art collection. 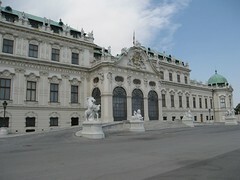 Today, the Austrian Gallery is housed in the Belvedere complex. This gallery contains works of art from the middle ages, and focuses on the use of Baroque through to the 21st century. The whole complex is built around lavish gardens and parks containing a diverse selection of over 4000 plants that make up the Alpine Garden. This garden was constructed in the early 1800s and has been maintained ever since. The best time to visit the palace is in spring or summer when these flowers are beginning to bloom. It is possible to buy a ticket to tour all of these attractions, or various single ones separately. 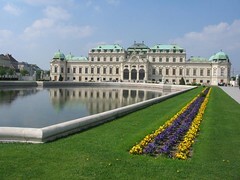 The Belvedere Palace is located slightly outside the center of Vienna, however is easily reached with public transport. It is near other attractions such as the Military Museum. 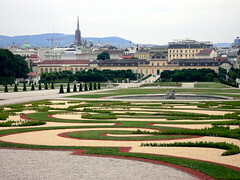 The Belvedere Palace is found just out of the Vienna Ring, and can be easily visited by foot. It is a very impressive set of buildings, and its gardens are splendid. 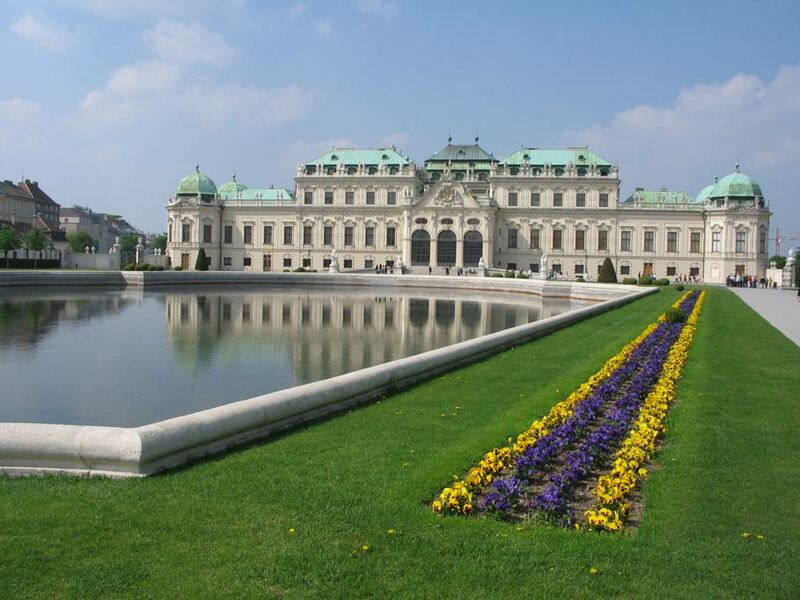 But it is not just the beauty of the Lower and Upper Belvedere that enchants you, but the fact that according to http://everycastle.com/Belvedere-Palace.html Belvedere Palace in Vienna was the first one where the lower part of the palace was more than a garden house. And rightfully so, the Lower Belvedere is just as beautiful as the upper one, it is not just an annex of the Upper part. All in all, it is very relaxing to spend some time here, and if you are lucky you can get a chance to feed the ducks too. 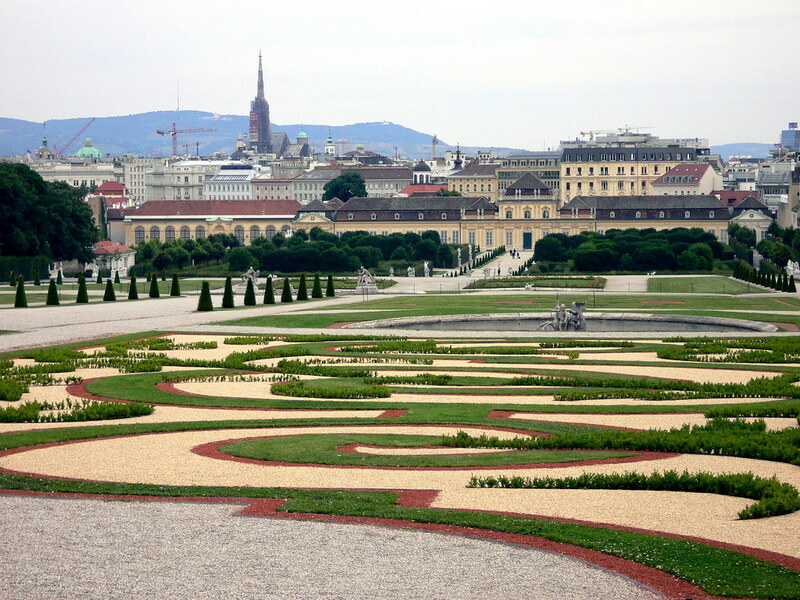 Have you already visited the Belvedere Palace? If so, let everyone know what you thought about it by writing a review! No registration necessary. Just click here to start writing! 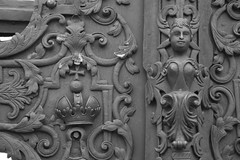 View all Belvedere Palace Pictures.